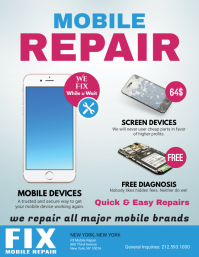 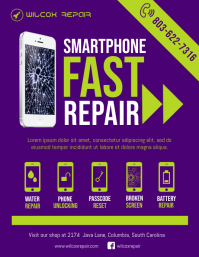 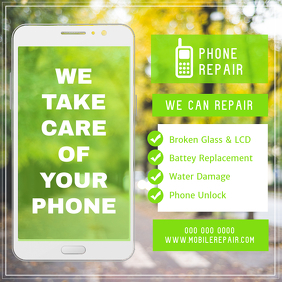 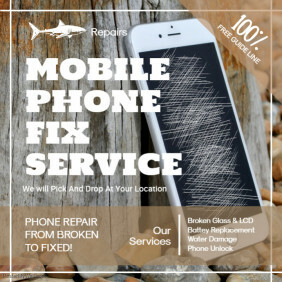 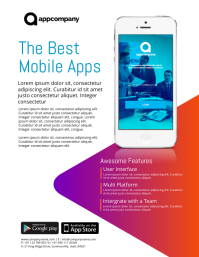 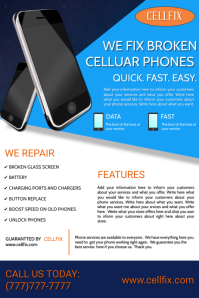 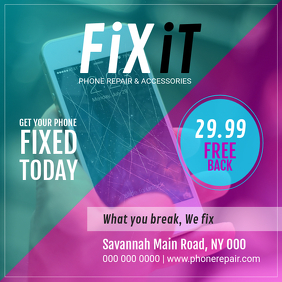 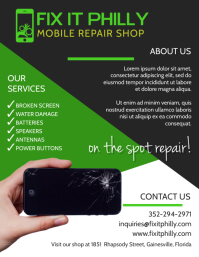 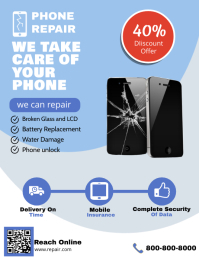 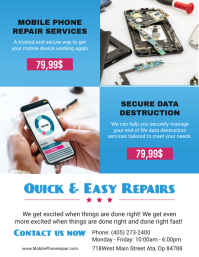 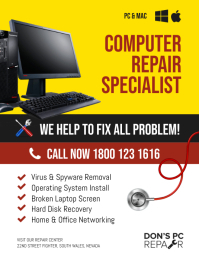 Create Eye-Catching Computer Repair Ads For Your Business! 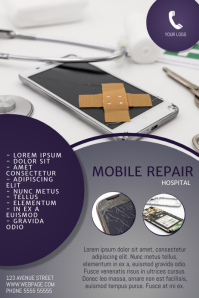 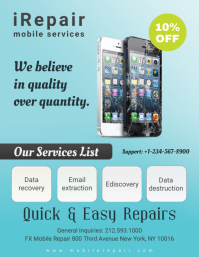 Promote your repairing business in the easiest way possible. 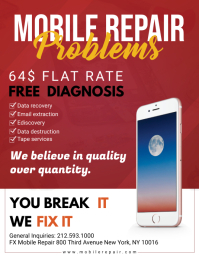 Just select a computer repair ad template, edit the content and you’re done. 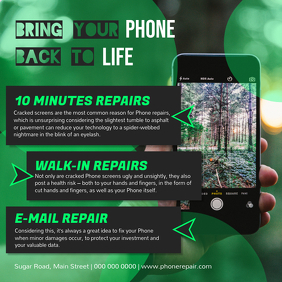 Post on your timeline or business page and spread the word in minutes. 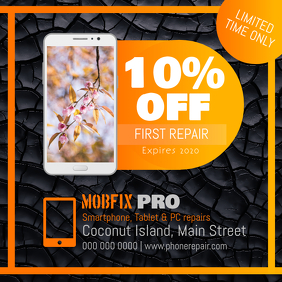 Perfect for prints too!